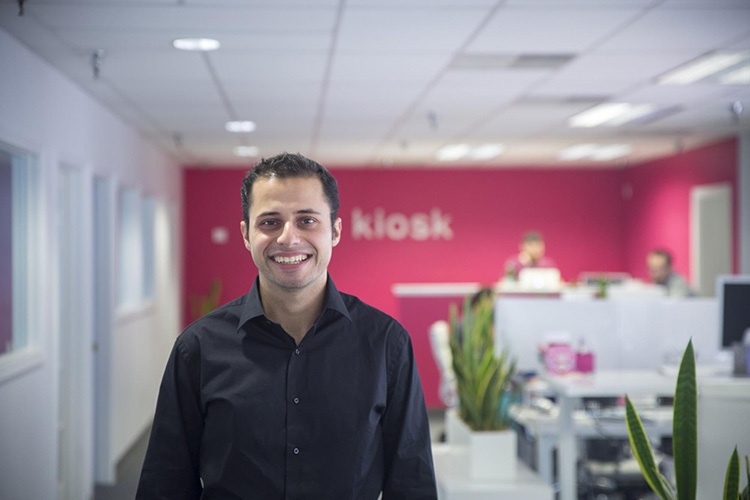 Kiosk is excited to add more analytical resources to our Performance Marketing team, with the recent hire of Ali Ghasemi. He brings an entrepreneurial mindset to his work, having run his own medical device company, and worked as an analyst to start-ups in the device field. Ali graduated from Sonoma State University with a major in Quantitative Economics & Applied Statistics. In joining Kiosk, he returns to his Novato roots, and is clearly excited to be with a North Bay company that’s data-driven and performance-focused.